Even though summer has passed, Fall is considered prime road trip time. 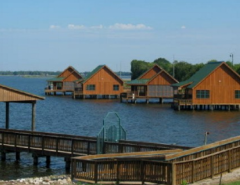 Since some prefer to bring all the comforts of home with them they require a recreational vehicle, but also a reliable and worthy vehicle for towing behind that RV. 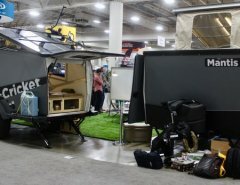 All of the choices here are on the official Motorhome Magazine “2015 Guide to Dinghy Towing”—which, for the uninitiated, refers to towing a vehicle with all four wheels on the road, instead of using a trailer of some sort—with Autobytel picking 10 entries from a number of different segments to meet more customer preferences. 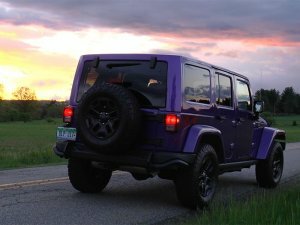 RT Note: As we have stated before, it is always wise to double-check the owner’s manual both to ensure a given vehicle and specific model configuration, is appropriate for flat towing and to learn if any extra requirements are necessary before doing so. And do your research to hear user experiences first or second hand. Manuals cannot give you this. 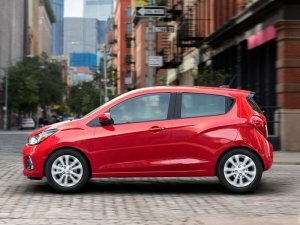 With city-sized proportions and a curb weight of fewer than 2,400 lbs., the 2016 Chevrolet Spark is one of the lightest cars for towing behind a motorhome, helping to minimize the additional load during long-distance cruising. But once you arrive at your destination, the Spark acts as a reliable runabout for local driving, complete with a versatile hatchback design that will definitely come in handy during day trips. An extra benefit: vacationers who aren’t ready to cut the cord completely can stay online with a mobile Wi-Fi hotspot with the Spark, along with 4G LTE connectivity service, and that technology is standard, too. A big RV can get you to the trailhead, but when it comes time to actually cross the Rubicon, it’s also time to find a 2016 Jeep Wrangler. After all, the off-road icon is one of the most capable SUVs in the country, backed by leading-edge all-wheel drive technologies. Jeep also makes it easier than ever to strip the Wrangler down to its bare essentials, with a Torx Tool Kit that’s specifically designed for removing the vehicle’s doors, roof and more. Meanwhile, with the brand further bringing back several stylish custom-look models, Jeep seals the deal with some notably eye-catching SUVs for flat-towing behind a camper. 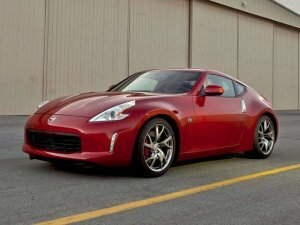 If you’re road-tripping to a racetrack this summer, you might want to consider taking a 2016 Nissan 370Z for when you arrive, as it’s one of the few sports cars you can tow behind an RV. In fact, Nissan has doubled down on the sportiness with the Sport model, and it adds features like nifty 19-inch RAYS wheels along with an upgraded braking package, limited slip differential and a rear spoiler, the latter which helps reduce the car’s coefficient of drag to a slippery 0.29. The Sport model also features Nissan’s SynchroRev Match technology for its 6-speed manual transmission; which automatically synchronizes engine speed for optimum performance at the next gear position, allowing drivers to squeeze every ounce of performance from the car’s 332-horsepower 3.7-liter V6 engine. And for those who prefer a different soundtrack, the Sport model boasts Bose audio, too. Scion’s latest small, efficient hatchback is a new addition to the list of cars that are towable behind an RV, thanks to the availability of a 6-speed manual transmission. 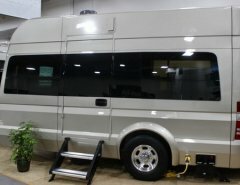 Motorhome enthusiasts might not be Scion’s target demographic, but the affordable brand is popular with older buyers thanks to its no-nonsense approach to pricing. 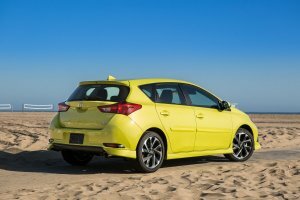 To wit: the 2016 Scion iM’s single trim level means the car comes pretty well loaded right out the door, and Motorhome magazine adds that it’s a low-maintenance tow vehicle. What’s a family vacation without the family sedan? 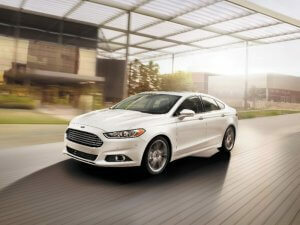 Folks don’t have to worry about finding out as long as vehicles like the 2016 Ford Fusion Hybrid are around. One of the best family cars for towing behind a motorhome, the Fusion Hybrid does indeed serve up everything everyone expects in an award-winning midsize sedan—and then some—but also furnishes some fantastic fuel efficiency ratings. Leveraging Ford’s latest hybrid powertrain technologies, the Fusion Hybrid can post EPA grades of 44 mpg city/41 mpg highway/42 mpg combined. The fashion-forward Fusion Hybrid also supplies particularly family-friendly safety ratings, with a 5-Star Overall Safety Score from NHTSA. Oh, and the 2016 Ford Fusion Energi plug-in hybrid—with its added 19-mile EV driving range—can be flat-towed behind a camper as well, although it’s not recommended for the traditionally powered models. A manual transmission and extremely light weight make Fiat’s 2-seat performance coupe one of the best cars to flat-tow this year. 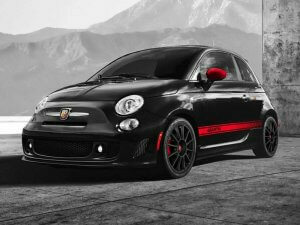 While it’s true that this isn’t a great option on a family vacation, the FIAT 500 Abarth is extremely fun to drive, and it’ll make exploring on your road trip even more exciting thanks to the availability of a turbocharged 160-horsepower engine. For families who just can’t bear to leave the SUV at home, the 2016 Buick Enclave is an option for towing behind an RV or motorhome. The Enclave features a standard Wi-Fi hotspot, a new feature for this year, making it a little easier to hit the road without having to cut the cord. 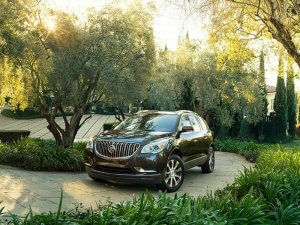 The Enclave’s certainly one of the heavier vehicles on this list, so it’ll slow you down somewhat, but the availability of three rows of seating means no one gets left behind at the campground. For a second there, back when the first wave of next-gen compacts hit the marketplace a few years ago, it looked like one of those newer entries might finally knock the Toyota Corolla from its perch at the peak of the segment’s sales charts. Clearly, that didn’t happen, and today, the 2016 Toyota Corolla is still established as a top choice for both traditional customers and those who prioritize pull-ability. 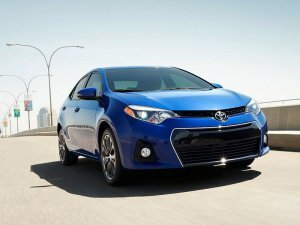 Now, the Corolla—like many cars that can be towed behind an RV—can only be done so when equipped with a manual transmission, but Toyota conveniently offers DIY shifting for both the entry model and one a bit farther up the food chain: the sporty and upscale Corolla S. In that trim, customers benefit from model-exclusive style changes, including a rear spoiler, and also bigger 17-inch alloy wheels, Entune Premium Audio with navigation and a comprehensive multi-media bundle. If you anticipate working at your destination or along the way, the 2016 RAM 1500 pickup might be the tow-along vehicle of choice. The Ram is one of the most popular fullsize trucks on the market, thanks in part to its comfortable interior and strong safety scores, so maybe there’s already one in the driveway at home. 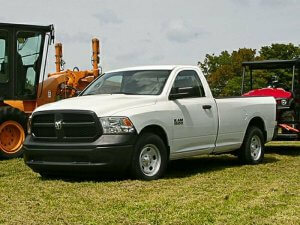 A long list of available safety features also helps make the Ram a strong candidate for a road-trip runabout. When a compact truck is more suitable for your needs, the 2016 Chevrolet Colorado fits the bill. It offers mobile Wi-Fi functionality and a damped, EZ Lift-and-Lower tailgate for single-hand operation, and a standard 2-level cargo-management setup with 13 tie-down points. 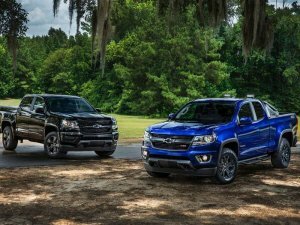 And, on the topic of points, the Colorado scores even more with 4- and 6-cylinder engine choices that prioritize both fuel economy and functionality.